Petra verheij hat sich bei working-dog noch nicht registriert. 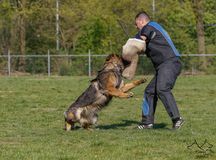 Falls du diese Person kennst, hast du hier die Möglichkeit Ihn zu working-dog einzuladen. Happy is always Happy, fast,high drive and like her mum atletic. 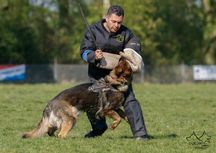 Happy dog and Happy Polsmaten in training for BH @ 15 months, Happy is a Highdrive dog and she have a great wil to please. 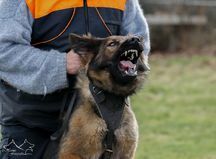 I love my Happy Polsmaten dog,she making progres and learn fast. third time tracking she learns fast.